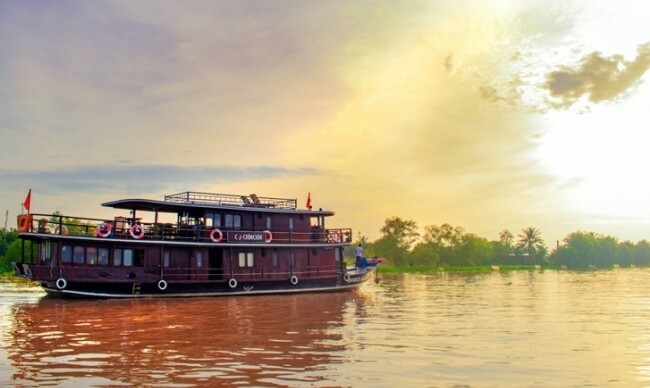 Up Stream - Saigon - Angkor Wat 7-day tour offers tourists an occasion to discover the beauty of Mekong River and learn more about the long-lasting civilization of Mekong Delta. This is a good chance for you to see by your own eyes the amazing relics, stunning scenes and strange customs along the stream of Mekong. 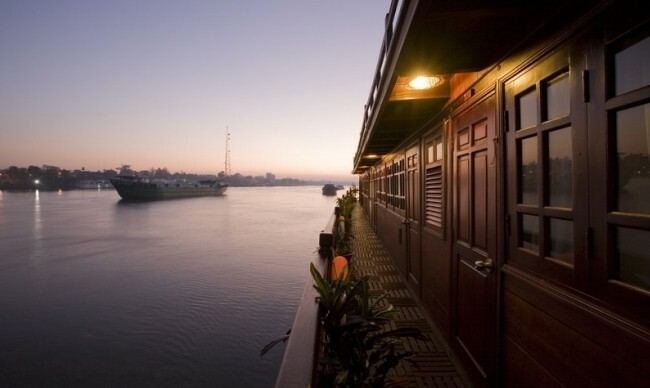 From Saigon up stream to Phnom Penh, Cambodia, you will experience both natural and cultural values of aquatic life that is nurtured by Mekong River. 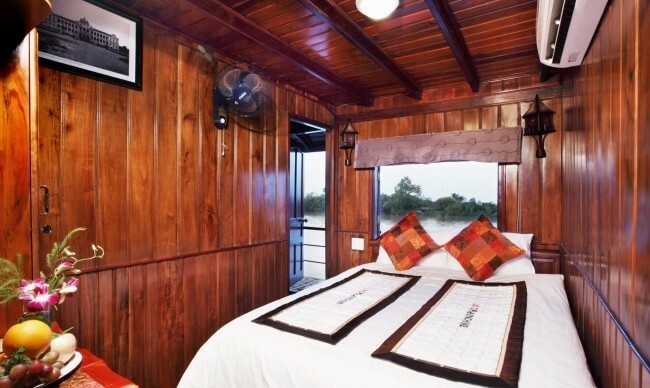 Explore the legend monuments of Cambodia such as the famous temples of Angkor Wat, the ancient capital of Angkor Thom, Banteay Srei temple - the jewel in the crown of Classical Khmer Art, Ta Prohm, etc. Have a city tour in Phnom Penh including the Wats Phnom, National museum, Silver Pagoda and Royal Palace. 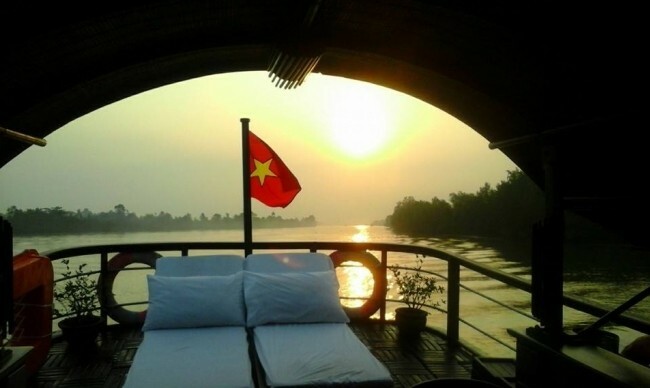 Discover natural beauty and peaceful daily life in Mekong Delta. 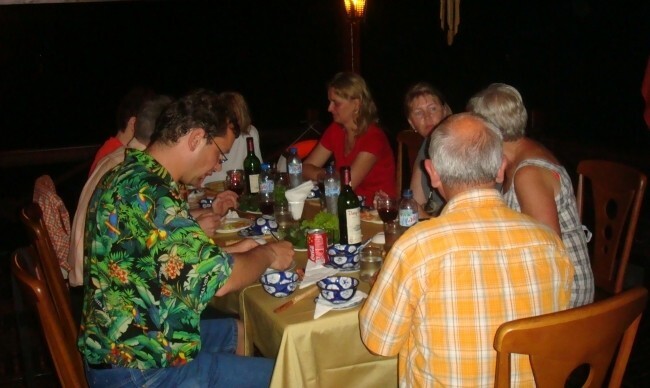 Visit Long Xuyen Market, Cu Lao Ong Ho, Cai Be floating market, Sa Dec local market and Hoa Hao village. 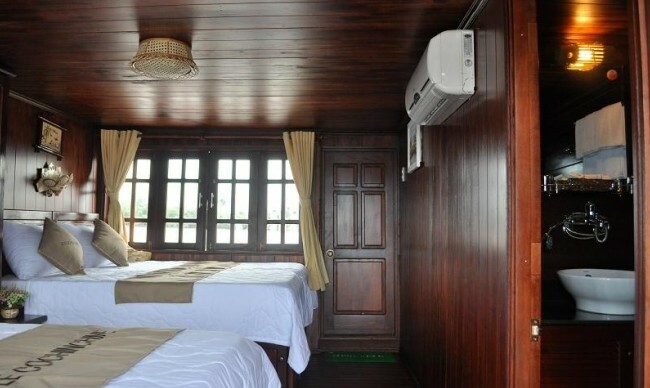 Take a sampan for a cruise through the floating fish-farm village, the old house and fruit orchards. 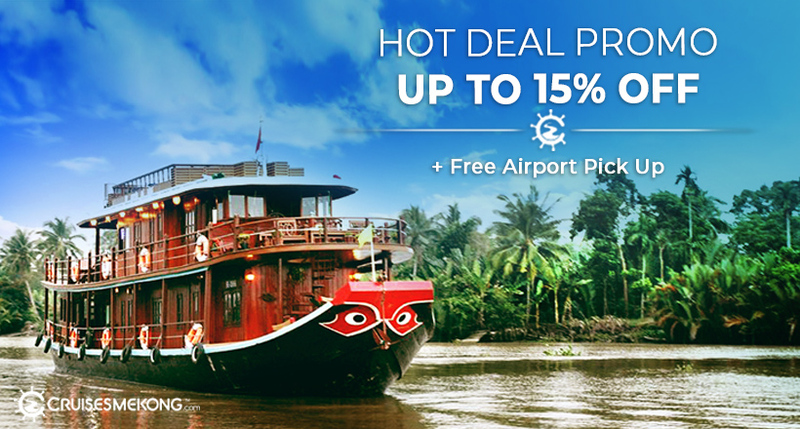 Activities: Have a sampan ride for an exploration of lush vegetation of Mekong Delta and the lively Cai Be floating market. Visit the old house and fruit orchards. 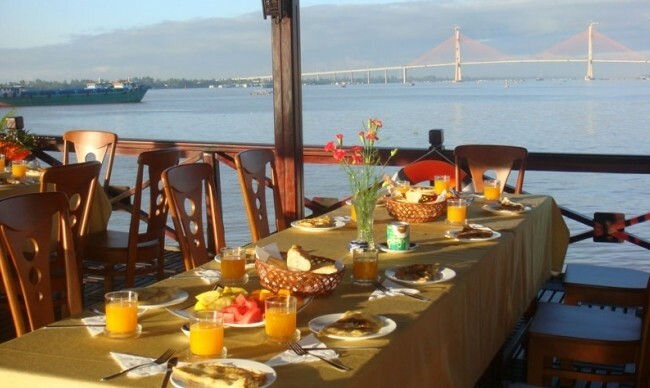 Activities: Visit the Sa Dec local market, enjoy a magnificent landscape on the canals of Lapvo. Contemplate sunrise while having breakfast on board. Visit the Sa Dec local market, following the tracks of French novelist Marguerite Duras. Have a walk/cycle amongst the ever blossoming Sa Dec flower village and local industries. 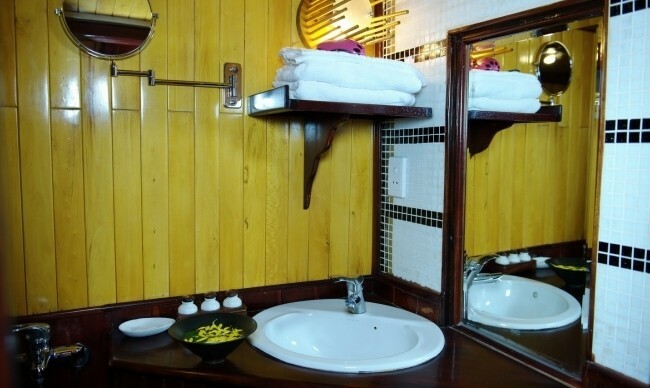 Visit bricks and tiles kilns and the manufacture of earthenware pots on a bank of river. Back to boat and enjoy welcome-back drink while lunch is served. The Le Cochinchine set sails through the canals of Lapvo with a magnificent landscape that come along the river banks: rural walks, farming, fishing, and boating, smiling school children all in full swing. 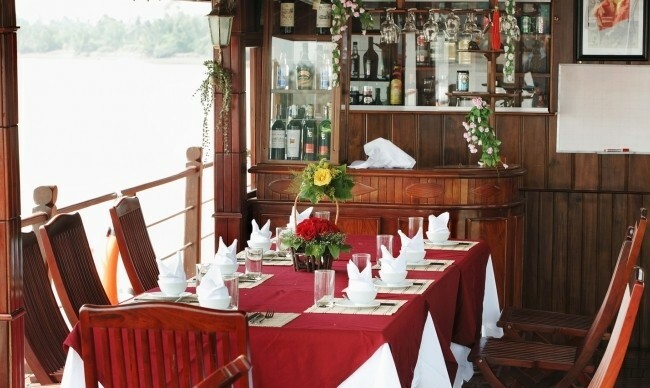 Have diner while Le Cochinchine cruises towards Long Xuyen. 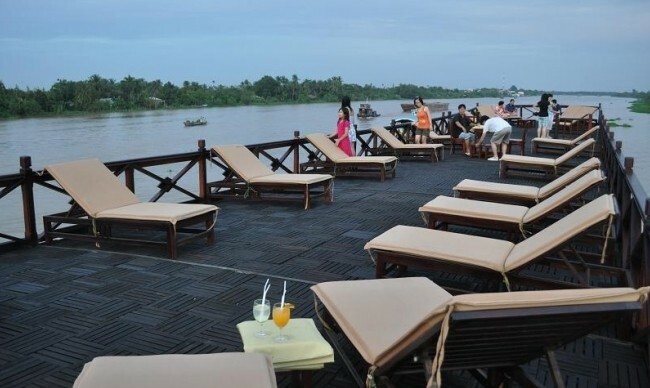 Activities: Visit Long Xuyen floating market, a crocodile farm and promenade on Ong Ho Island, and Hoa Hao village. Visit Long Xuyen floating market by small boats intermingled through the water as vendors buy and sell their fruit. 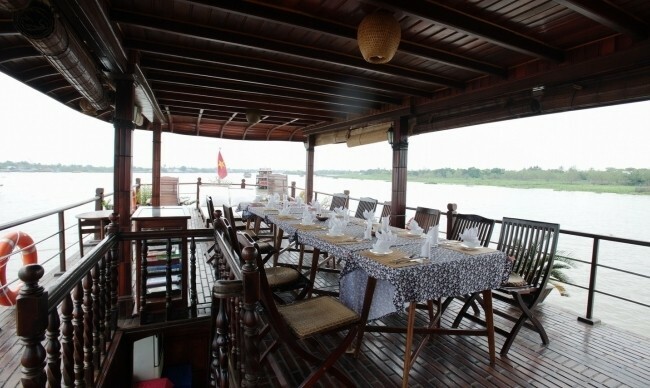 Visit a crocodile farm and promenade on Ong Ho Island, see daily life of the local people who live on both sides of the Mekong (Bassac river), and small arroyos on the island. At noon, return to Le Cochinchine boat and carry on our journey to Hoa Hao village. Disembark and head to Chau Doc. 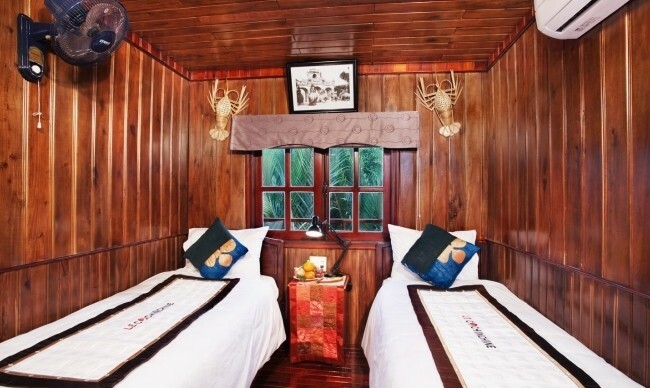 Stay overnight in Chau Doc. 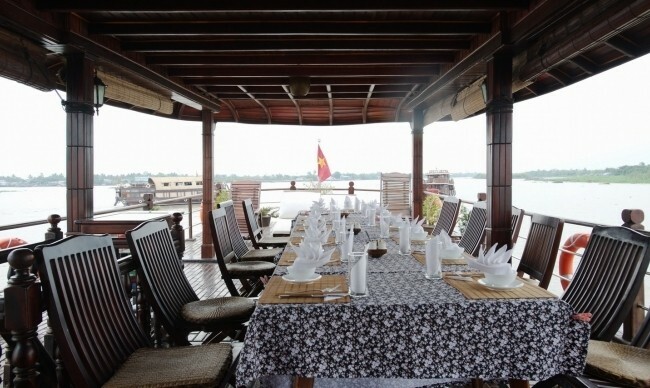 Activities: Have a boat ride from Chau Doc to Phnom Penh; there, join a city tour including the Wats Phnom, National museum, silver Pagoda and Royal Palace. 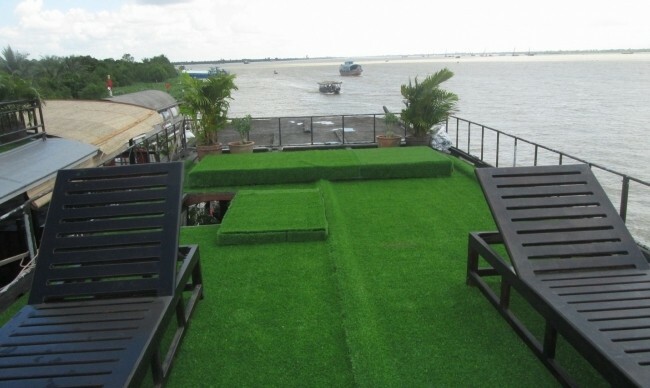 Have a boat ride from Chau Doc to Phnom Penh departing at 8.00am. 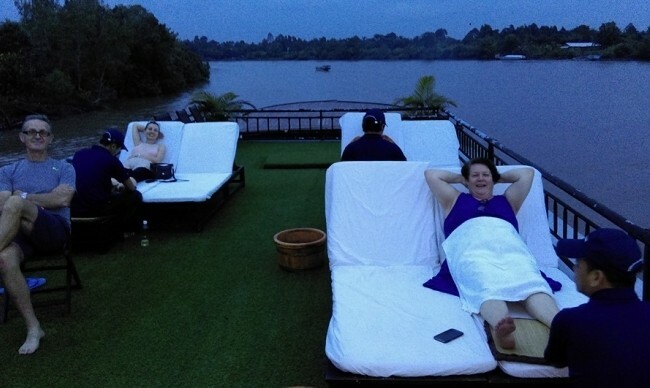 The boat takes us along the Mekong River. It continues on to the Vietnamese (Vinh Xuong) - Cambodian (Kaom Samnar) border and then to Phnom Penh, capital of Cambodia. The journey takes approximately 4 hours. Arrival, transfer our hotel in Phnompenh, the capital of Kingdom of Cambodia. A visit to Phnom Penh is a very interesting experience indeed. It is a city with an interesting pulse and it gives you a very true taste of Asia. Visit the Wats Phnom, National museum, silver Pagoda and Royal Palace. 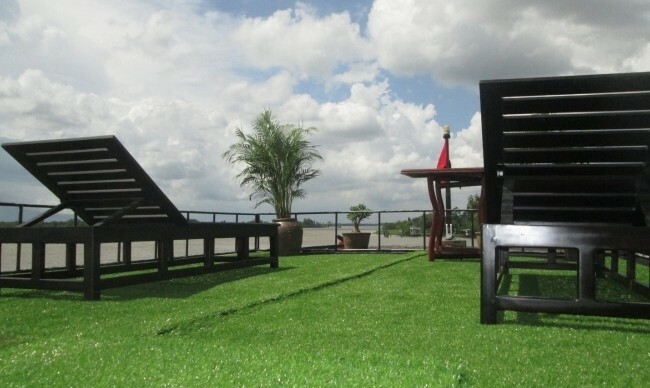 Stay overnight at Sunway hotel**** in Phnom Penh. 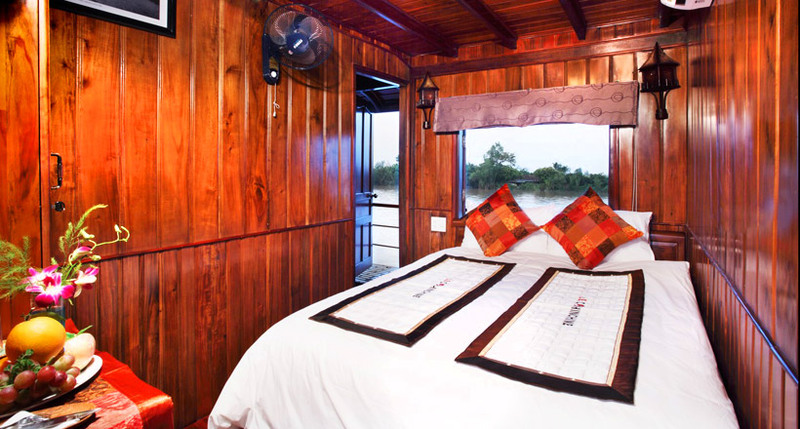 Activities: Arrival Siem Reap, visit Prasat Kravan, Ta Prohm, Takeo, Chau Say Tevoda and Thommanon. Transfer to Phnom Penh airport port for the flight to Siem Reap. Arrival Siem Reap, transfer to the hotel. Visit Prasat Kravan with its unique brick sculptures and Ta Prohm. One of the area's most beautiful temples, Ta Prohm has been relatively untouched since it was discovered and retains much of its mystery. Its appeal lies in the fact that, unlike the other monuments of Angkor, it was abandoned and swallowed by the jungle, looking very much the ways most of the Angkor temples appeared when European explorers first stumbled upon them. Visit as well Takeo, Chau Say Tevoda and Thommanon. 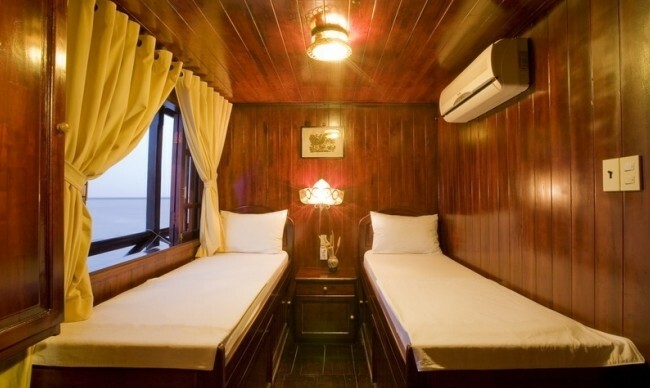 Have dinner and stay overnight at Prince d’Angkor hotel. 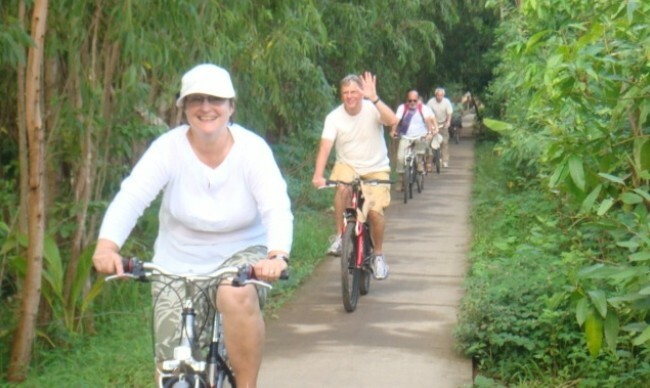 Activities: Visit the most famous temples of Angkor Wat and the ancient capital of Angkor Thom. In the afternoon, visit the ancient capital of Angkor Thom (12th century). See the South Gate with its huge statues depicting the churning of the ocean of milk, the Royal Enclosure, Phimeanakas, the Elephants Terrace, the Terrace of the Leper King and Bayon Temple (unique for its 54 towers decorated with over 200 smiling faces of Avolokitesvara), until sunset. 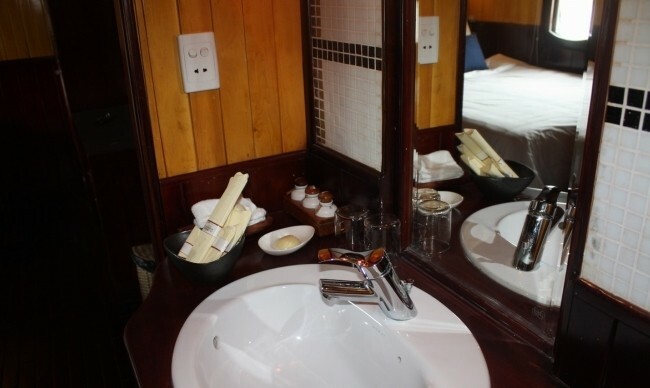 Have dinner at a local restaurant and accommodation at hotel. 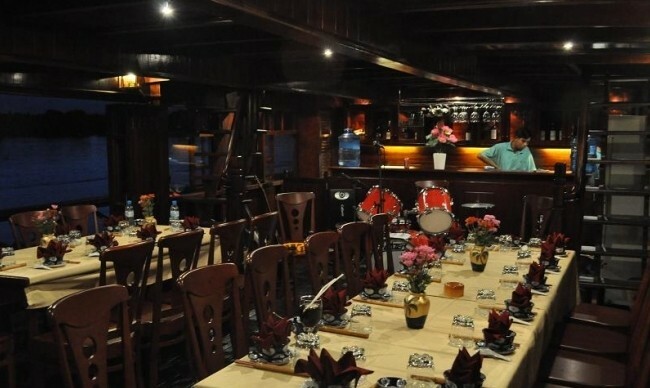 At night, enjoy diner with traditional Khmer folk performance of Apsara. 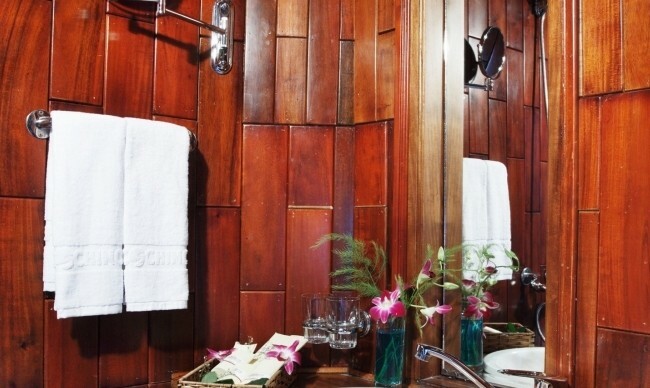 Stay overnight at Prince d’Angkor hotel in Siem Reap. 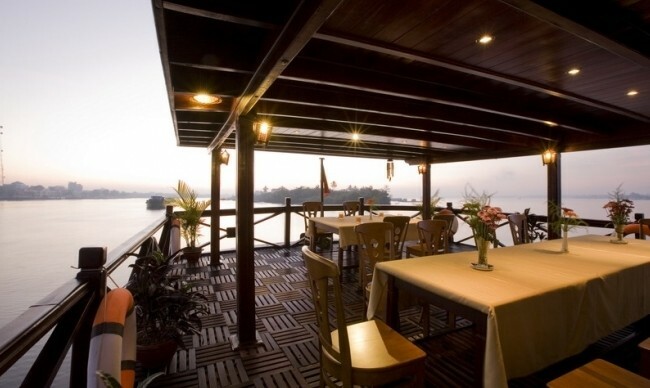 Transfer from Ho Chi Minh Hotel/Angkor Hotel to pier in Mekong and return.